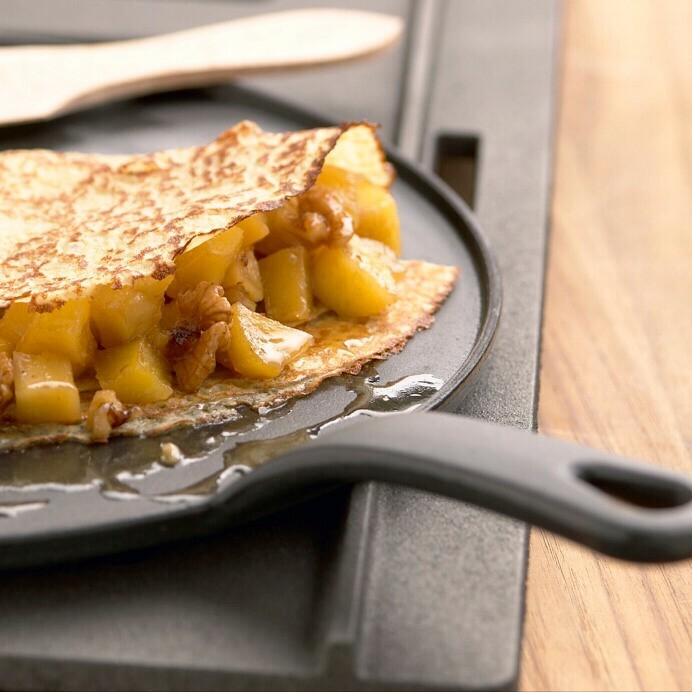 Create delicate French crepes and pancakes at home. Simply heat the pan, spread your batter thinly using the batter spreader, and use the serving spatula to lift and turn your crepe, don't worry full instructions are supplied! 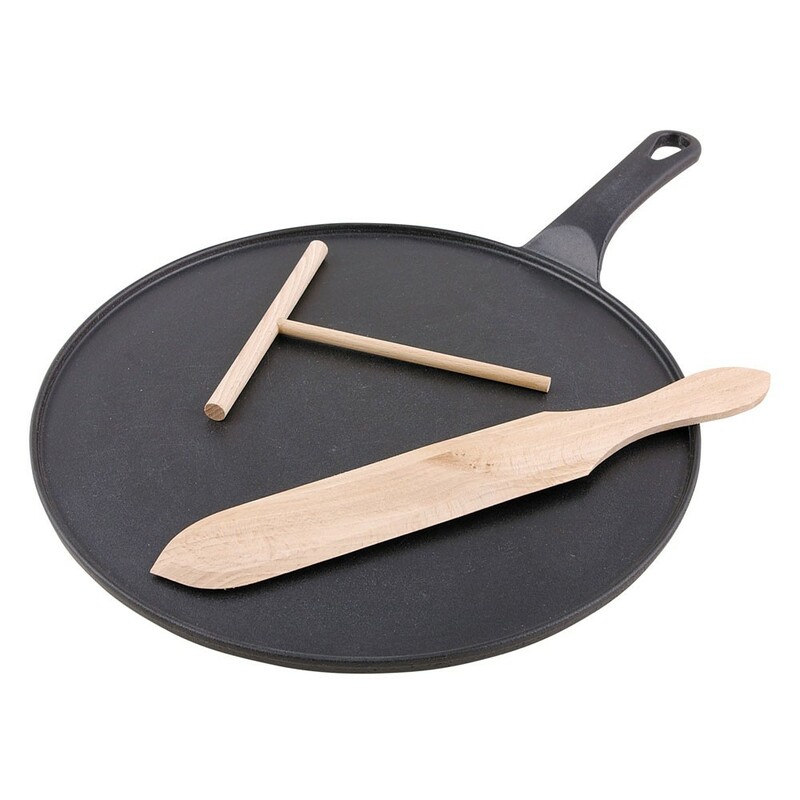 Also ideal for Scotch pancakes, flatbreads and delicious blinis. Chasseur cast iron is forged in France and comes with a lifetime guarantee. 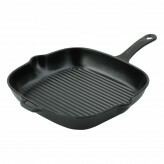 High quality cast iron, with its even heat distribution and fuel-efficiency, is traditionally used for crepe pans. 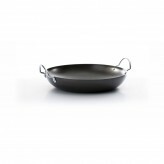 You can use this pan on all types of hobs, even glass, thanks to its smooth enamelled base. 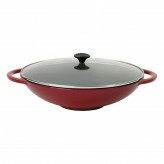 The double-enamelled finish is long lasting and makes it easy to clean and dishwasher safe. Crafted by the masters at Chasseur, this dedicated crepe and pancake cast iron pan will ensure perfect results and last for years.